It’s National Co-op Month! 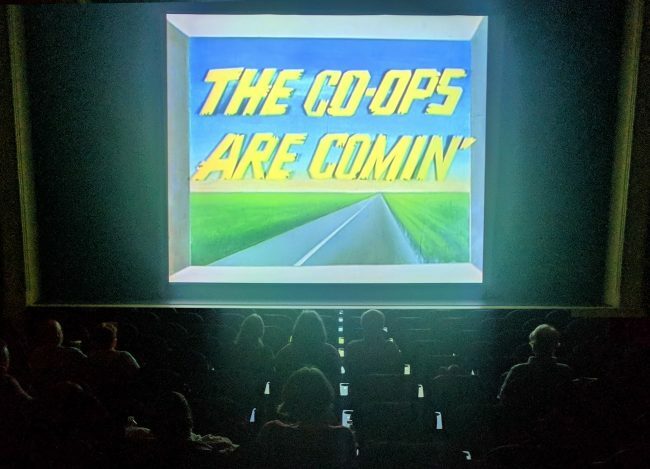 In a nationwide display of cooperative solidarity, more than 50 food co-ops in 27 states will host a screening of Food For Change. Five screenings are on college campuses. There are also two prime time PBS broadcasts. Click on the map below for the calendar and screening locations….